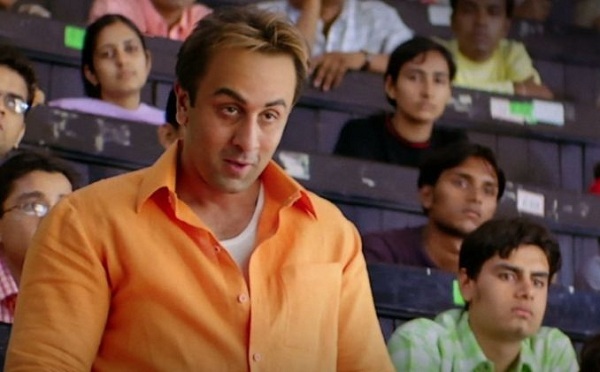 Sanju 4th Monday (25th Day) Box Office Collection. Super Strong Again. Sanju is super strong on start of 4th weekdays. Film has shown strong hold on 4th Monday with a drop of around 20-25% from 4th Friday. Thus, film should have a significant business in weekdays again. Sanju has added an approx 1 crore nett on day 25. Film total collection currently stands at approx 334.4 crore nett. Film is just few crores away from the lifetime mark of PK and Tiger Zinda Hai. As thing stands film should touch or cross those landmarks before the end of 5th week or at worst before the end of 6th weekend. Sanju lifetime business is heading towards 342-343 crore nett mark. Film is now certain to miss 350 crore mark. However it will emerge as 3rd Highest All Time Grosser behind Baahubali 2 and Dangal. Fri to Sun - 6.75 crore nett. Mon - 1 crore nett. Total - 334.4 cr nett (approx).